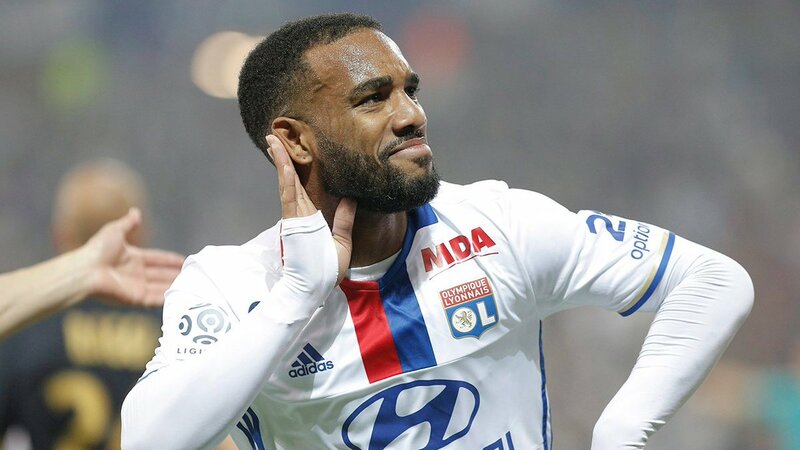 The Ligue 1 forward Alexandre Lacazette has ended speculation surrounding his future after the Frenchman confirmed his desire to remain at Lyon this summer. The striker has been heavily linked with a move to Premier League giants Arsenal throughout much of the summer transfer window so far, as Arsene Wenger looked to bolster his attacking options. However, Lacazette has snubbed a move to the Emirates after the 27-year-old attacker committed his future to Lyon following Saturday’s 2-0 victory over Caen. The north Londoners are under increasing pressure in recent weeks to sign world-class players following a disappointed start to the 2016/17 Premier League season. “There is relief because it proved complicated against Caen who had come to annoy us playing ball,” Lacazette is quoted as saying by The Daily Express. “The second half was more difficult with the heat but was not taken goal and that is the point. “It’s a good thing that we can already take points because we often regret the bad starts late in the season. From a personal standpoint, I will like to pass the threshold of 30 goals this season. The Gunners played out a goalless draw with Leicester City in their second league game at King Power Stadium on Saturday evening. Arsenal have only signed Granit Xhaka, Takuma Asano and Rob Holding this summer.